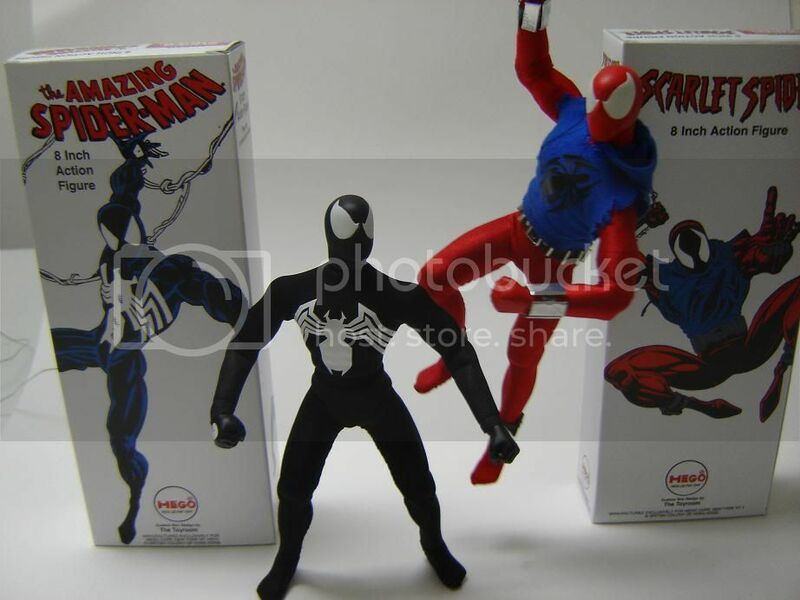 Mego Museum member mishu2nite was selected for this week's Custom of the Week over at the Museum for his amazing Symbiote Spider-man, Scalet Spider and Dr. Druid custom figures made in the Charlee Flatt style. We were very happy to have provided the emblems for the two spiders using our vinyl cutter with adhesive backed vinyl. For more pictures and information, check out the original posting at the Museum.